Commercial operators in St Helens are invited to a free workshop on the 12th of May, 2016. 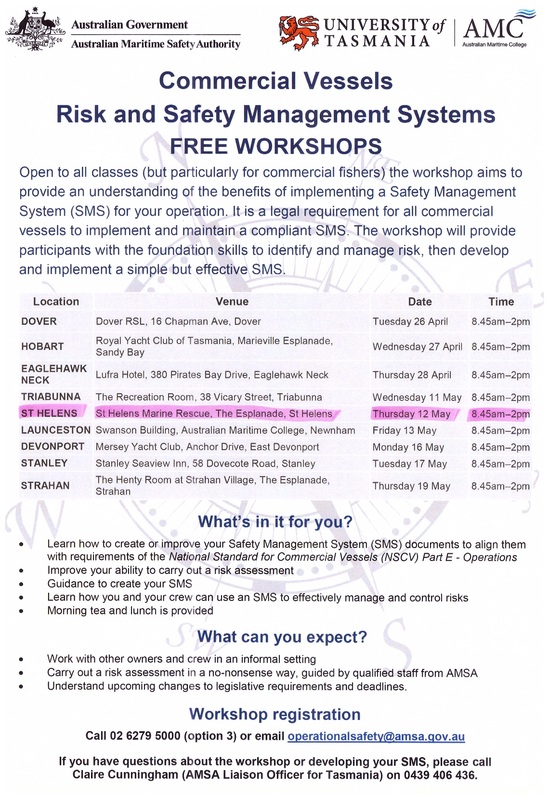 The aim of the workshop is to give commercial operators an understanding of a Safety Management System (SMS). See details below. have you seen www.masttv.com.au yet?